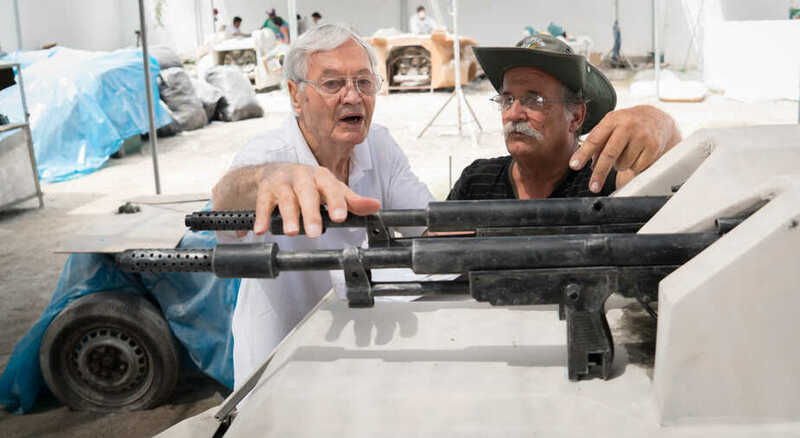 Filmmaker Roger Corman and fan-favorite Manu Bennett will be on hand at NYCC will be appearing at New York Comic Con (NYCC) on Thursday, October 6th to promote their new project Death Race 2050, a reboot of the cult classic film Death Race 2000. Corman and Bennett will be holding a panel in Room 1A06 at the Javitz Center at 4:00 pm, to be followed by an autograph signing at 5:15 pm. If you are a fan of Death Race 2050, come join the conversation on FoCC!